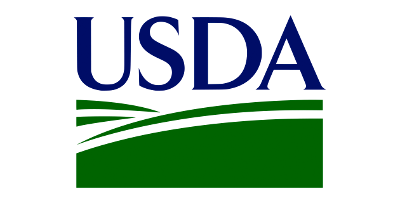 Written by: Lakshmi Mahadevan, Ph.D., Associate Professor and Extension Specialist – Special Populations, Texas A&M AgriLife Extension Service. Under the regulation, learning, reading, thinking and concentrating among others listed in the ADAAA are all considered major life activities. As a general rule, if a child is eligible for services under IDEA, he or she qualifies for protection under Section 504. However, not all students covered by Section 504 are eligible for IDEA-related services. Section 504 has much broader definitions of disability and so it pertains to many more people. An individualized education program (IEP) is a required step in the process of receiving special education services. A student’s parents, teachers, and other service providers meet to come to a consensus about the educational accommodations necessary to assist the student in meeting the objectives. This group of professionals and parents are known as the IEP team. Before an IEP can be written a student must be identified as needing services, evaluated, and found eligible (as defined by the Individuals with Disability Education Act, IDEA) for services. Parents/guardians and school personnel (and if applicable the students) must approve the IEP before services can be provided. All are provided with a copy of the IEP. Progress is reported regularly so parents/guardians know if the objectives for the year will be met. At least once a year the IEP team meets to review. During reviews, school personnel and parents/guardians (and student if it’s appropriate) evaluate the progress and decide if revisions should be made. If they’re unable to come to consensus, the parents/guardians may ask for mediation or a due process hearing. What’s the difference between 504 Plans and IEPs? While the procedures are different, the goal is the same: to ensure that students with disabilities have access to a free and appropriate public education that is comparable to the education available to students without disabilities. IEP plans under IDEA cover students who qualify for Special Education. Section 504 covers students who don’t meet the criteria for special education but who still require some accommodations. A student is eligible as long he/she currently has or has had a physical or mental impairment which substantially limits a major life activity. For e.g. students who have Attention Deficit Hyperactive Disorder (ADHD) may qualify if their ADHD “substantially limits” their ability to learn. Students who qualify under Section 504 are required to have a plan that specifies any accommodations that will be made in the classroom. Section 504 plans aren’t part of special education, so they don’t provide individualized instruction, like IEPs do. 504 plans list strategies like extended time on tests or the ability to leave the classroom for short breaks; and related services such as speech-language therapy or study skills classes. Typical conditions that may receive 504 accommodations include but are not limited to, Allergies, Arthritis, Asthma, ADD/ADHD, Bipolar Disorder, Cancer, Cystic Fibrosis, Diabetes, Epilepsy, Hearing Impairment, Certain Learning Disabilities, Orthopedically Impaired Student with health needs, Tourette’s Syndrome Traumatic Brain Injury, Tuberculosis, Visual Impairment and /or Weight issues (obesity, anorexia, bulimia). Since conditions vary and there are no set rules for what a 504 plan should look like, schools do not typically provide for an individualized Section 504 committee. Special education teachers, case managers and teachers can serve as 504 planners. Public schools are however required to write down their policies on 504 plans detailing who formulates them, implements them and under what conditions. Click here to download a sample 504 plan for a child with ADHD. Which is better for my child? At the assessment meeting, parents/guardians are entitled to have all assessment information explained to them before the next meeting at which IEP or 504 accommodations and services are to be determined. Under IDEA parents/guardians’ participation in the IEP process is required. With 504 plans, parents don’t have a law-specified “right” to participate, although it’s best practice for schools to include them. Some school teams may assess the child and make their recommendations of 504 Plan services without parents’ input. What level of impairment and what academic areas are impacted by the disability? Will there be a time when a switch will be made for e.g. from an IEP over to 504 or vice versa? How will you be informed about progress? Will there be a re-evaluation and when? 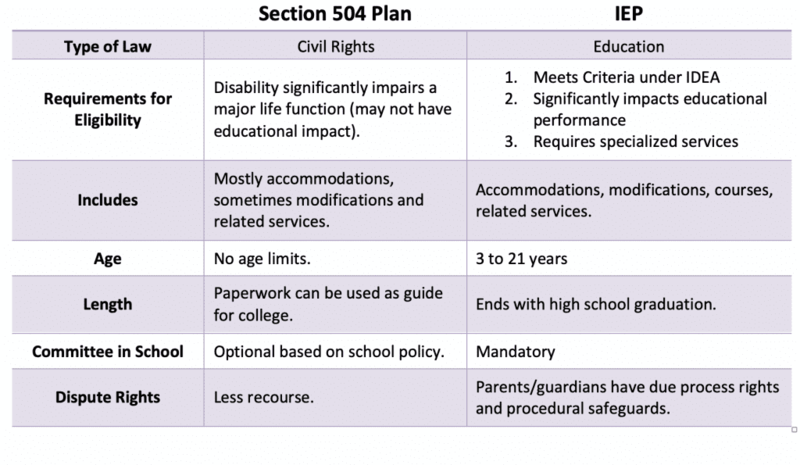 Both 504 plans and IEPs can be very effective when educating children with disabilities. A 504 Plan is a better option when the student can function well in a regular education environment with accommodations. The 504 is generally less restrictive than the IEP, and also less stigmatizing. An IEP is a better option for students with a disability that is adversely impacting education. 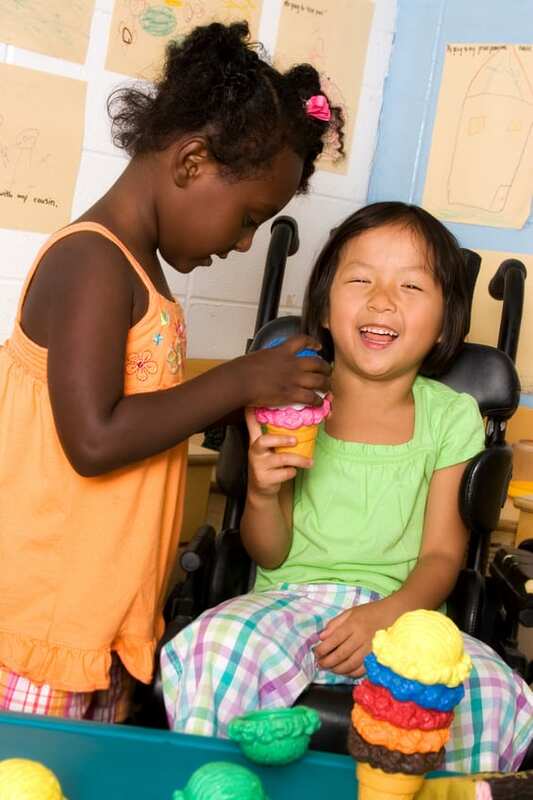 Eligibility in Special Education opens the door to a variety of related services and supports. Due to the informality of the 504 plans, the legal requirements for implementation are fewer. Parents/guardians have lesser recourse if they disagree with the 504 plan. IDEA has much stronger protections for parents and students, and many more options if there is a dispute. Parents/guardians should consider this when deciding between 504 plans and IEPs. For a free chart comparing IEPs to 504 plans click here.